The music was often calm but never complacent; it was centered, as if it had found its home. 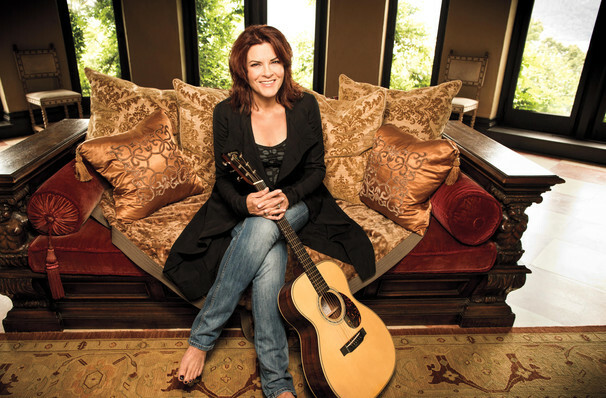 She may have a legend for a father, but Rosanne Cash is iconic in her own right. As a Grammy-Award winning singer/songwriter, she has forged a career on her own terms for over three decades. Exploring the country that belies her roots, but also finding success as a crossover artist, taking folk, blues, and gospel influences and winding them into an incredibly strong back catalog. In March 2014 her new record 'The River & The Thread,' was released, her first album in four years. It was met with widespread acclaim, winning three Grammy Awards and cemented her status as a respected American artist. Besides music, she has taken on authorship, penning a series of children's books and is passionate about her charitable works. Don't miss this versatile artist on tour when she plays the in , , . Sound good to you? 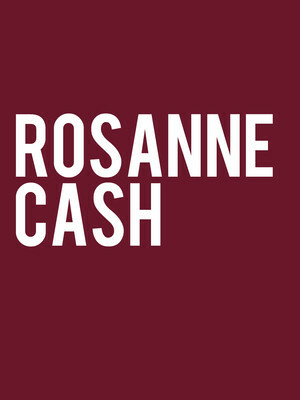 Share this page on social media and let your friends know about Rosanne Cash at Isaac Stern Auditorium.